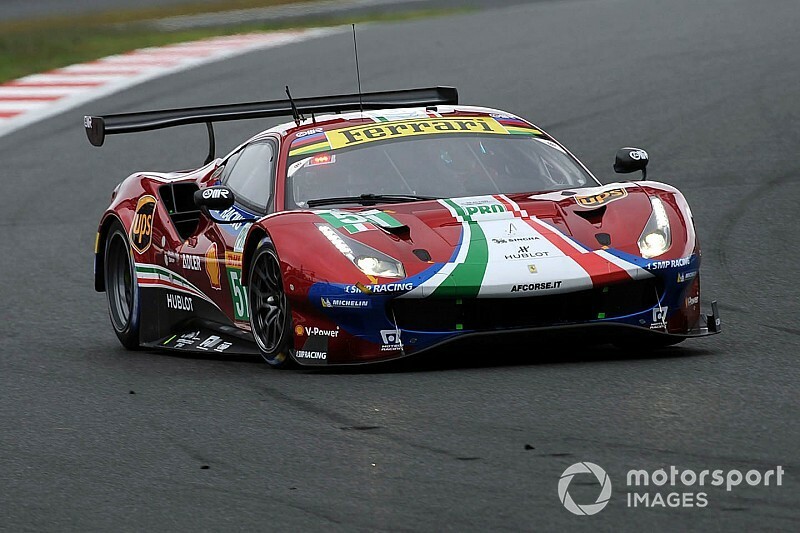 Ferrari has been pegged back in GTE Pro for this month's World Endurance Championship round in China. The Ferrari 488 GTE has been handed a small power decrease for the Shanghai 6 Hours on November 18 under the automatic Balance of Performance system. 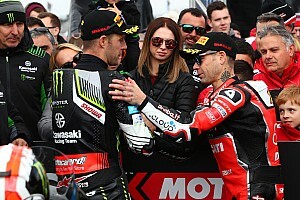 The two factory AF Corse entries have also effectively been given a five-kilogramme increase in minimum weight for the fifth round of the 2018/19 WEC superseason. 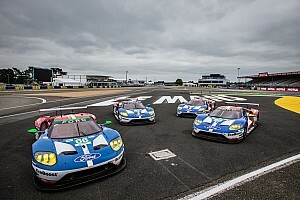 The rule makers, the FIA and series promoter the Automobile Club de l'Ouest, have reduced the weight of all GTE Pro cars by that amount to reinforce the gap to the GTE Am class contenders. 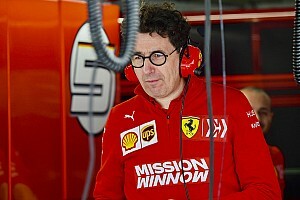 At the same time, the Ferrari has had its weight raised under the auto BoP by five kilogrammes, which cancels out the reduction and means it remains at 1280kg. The Ferrari was the quickest car at Fuji and either of the AF entries could have won the class had they not encountered problems. 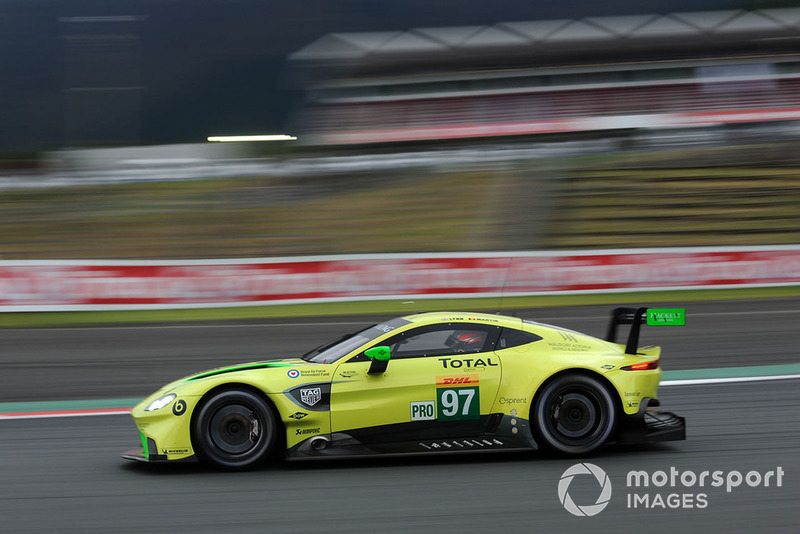 The new-for-2018 Aston Martin Vantage GTE has also been given a double helping hand for Shanghai: it will run six kilogrammes lighter than at Fuji — which means it has been given a one-kilogramme weight break — and with slightly more power. 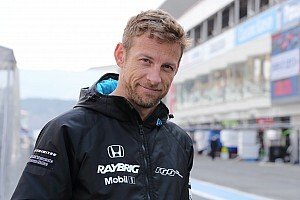 The Ferrari and the Aston are the only cars to have a revised BoP for Shanghai, excepting the across-the-board weight change. The Porsche 911 RSR, the Ford GT and the BMW M8 GTE were given revised BoPs for Fuji last month and the auto system only allows for changes every two races. The Ferrari and Aston BoPs were changed for Silverstone in August under the so-called 'black-ball' rule, which allows for revisions outside of the auto BoP, which meant further changes were not made for Fuji. 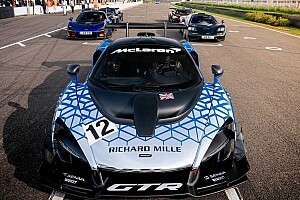 Aston Martin Racing team principal John Gaw told Motorsport.com: "The BoP should be pretty equal now, so in Shanghai it will be all about who makes their tyres last and we won't have any idea of that until free practice begins." The factory Chevrolet Corvette C7.R, which is competing in a six-hour WEC race for the first time since 2014, will run at 1276kg and with 30.6mm engine air-restrictors. Comparisons with the weight and restrictors the Corvette ran at the Le Mans 24 Hours in June are not relevant because the BoP for the blue riband WEC round is distinct from that used in the six-hour races and lies outside the auto system.